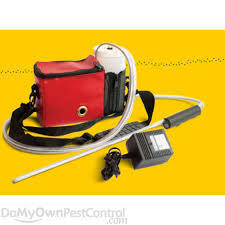 The Bug Duster is a lightweight, long-life battery powered dust applicator used in the extermination of insects. Can be used behind toilets without getting too close. Use in sewers to disperse product evenly and easily!! Use the wand to lift ceiling tiles to disperse dust. Your 24 inch wand allows you to disperse materials without getting on your hands and knees!! 2. One case of 12 Winner Sun Dust Insect Killer for : Roaches, Bed Bugs , ants , Spiders and virtually all CRAWLING insects..